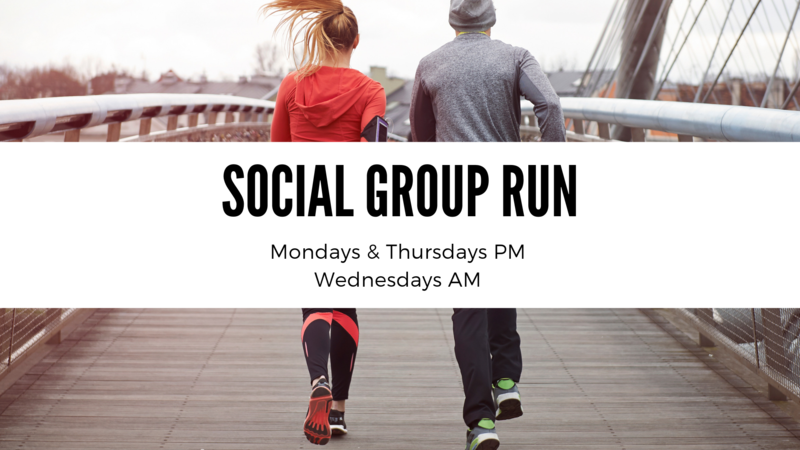 Thursday evenings, join us at 6:00 for a run from Jack Greene Park, beside the Blount County Courthouse. It will be dark and there are some road crossings, so be sure to wear your reflective gear! If this is your first time joining us, print and sign this waiver and give it to the run leader.